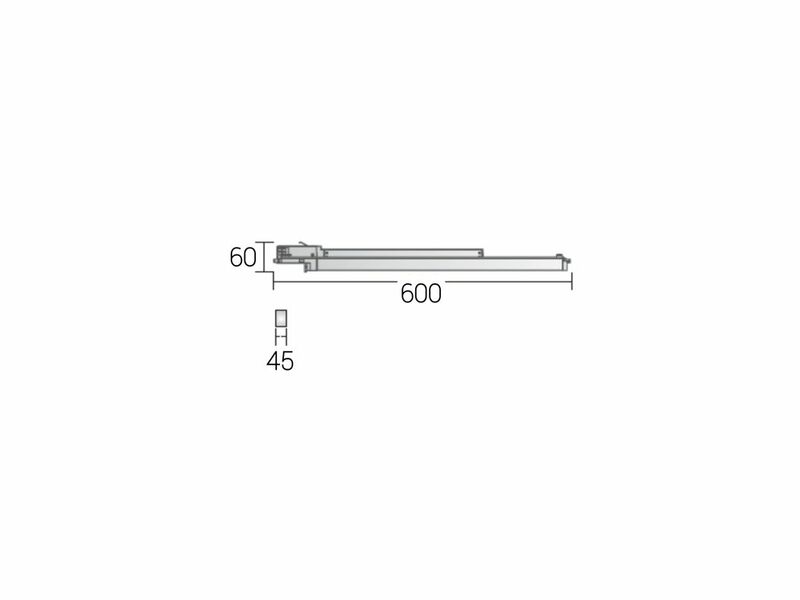 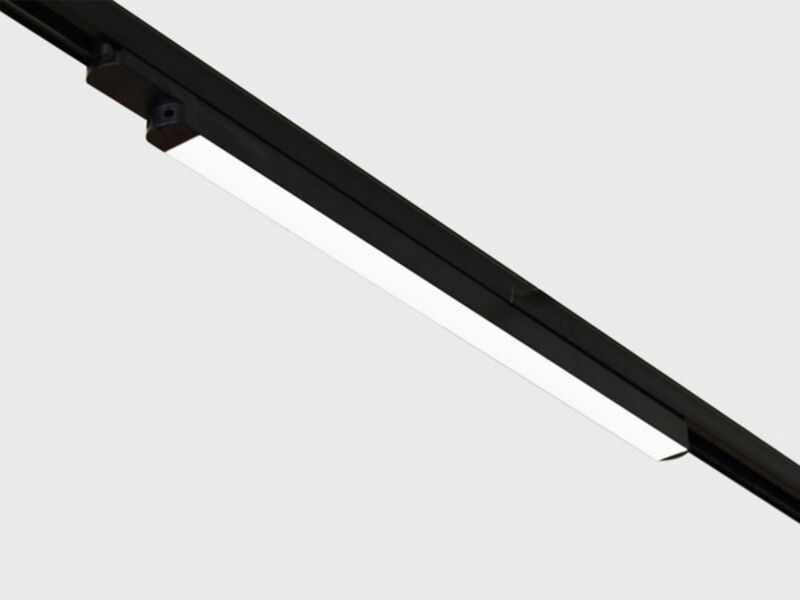 Integra is a streamlined, linear, LED Track light. 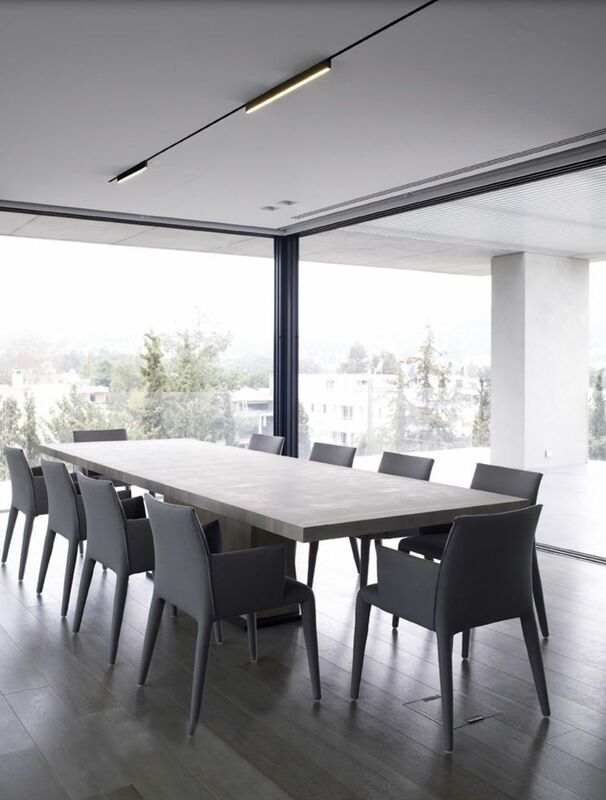 Available as a 600mm or 1000mm module, Integra is minimal in appearance yet powerful in its performance. 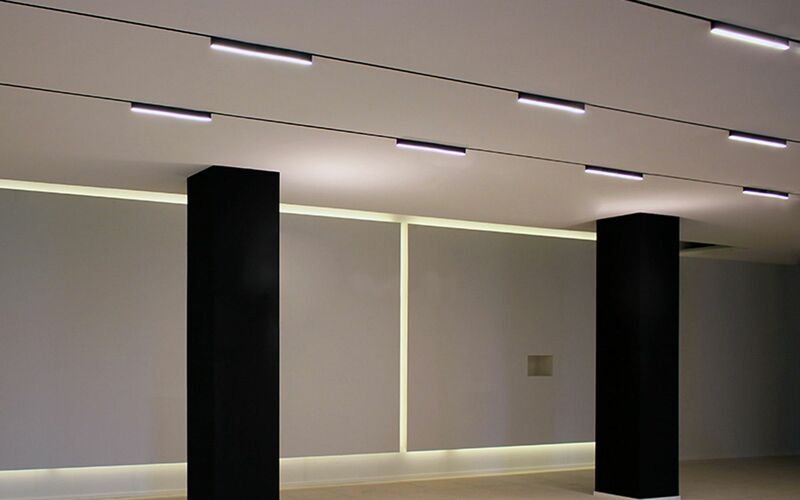 Its shallow and simple design makes it ideal for general lighting in any retail, hospitality or exhibition space.